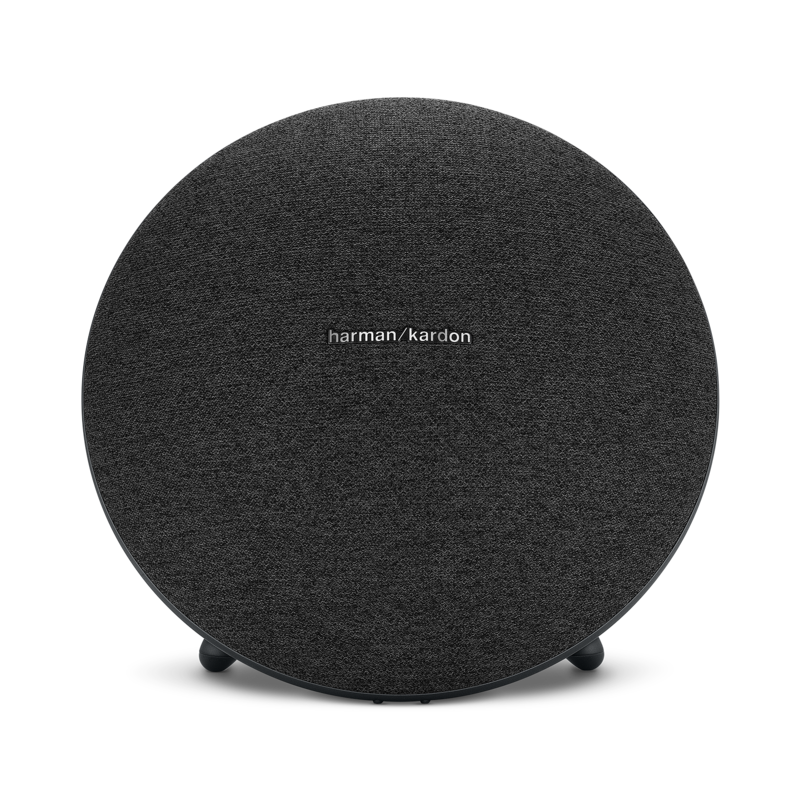 Harman Kardon Onyx Studio 4 is rated 4.1 out of 5 by 205. Rated 5 out of 5 by Bones from Excellent sound! Ive seen these at other peoples houses and thought they sounded superb....I bought one finally and am so happy I did!! Rated 5 out of 5 by Dovile from Great quality Great sound quality, sleek and stylish look, Iove it! Rated 5 out of 5 by Mitchjl22 from I bought 3 of these to use HK Link. IMPRESSED I got 3 of these to use the HK Link to try and make a whole home audio setup without the setup of Wifi devices in my remote cabin. The 3 units are in separate rooms and all connect seamlessly and easily together to make a great whole home audio solution. Great job Harman!! Rated 5 out of 5 by RN Mimi from Yaaaass I’ve only had it for a week or 2, but love it. Purchased one for my sister and I!!! So far I love it!!! Rated 5 out of 5 by D Lo from I love the sound!! Very crisp and I love the bass! Very very very pleased! 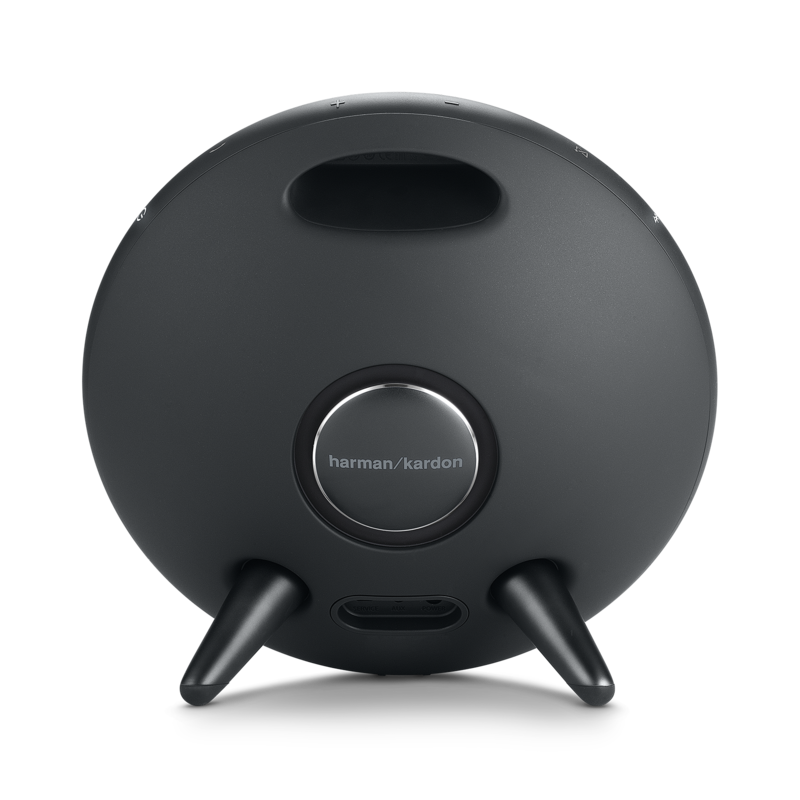 This is my 3rd Harmon Kardon speaker to buy. Can you pair the studio 4 with the HK soundbar? Thanks for reaching out, the Onyx Studio 4 Connect + feature can only be connected to the same exact speaker model. If you have other question or inquiries, please submit a case request at https://www.jbl.com/support-contact.html and the Customer Service Team will be more than happy to assist you. Can you use HK Remote App with this speaker? I have it hooked up to my record player and I want to be able to remotely control my volume. Unfortunately the HK Remote app doesn't work with the Onyx Studio 4 as the app only works with certain HK receivers. Thank you. Can I connect 2 Onyx Studio 3 with 2 or more Onyx Studio 4? 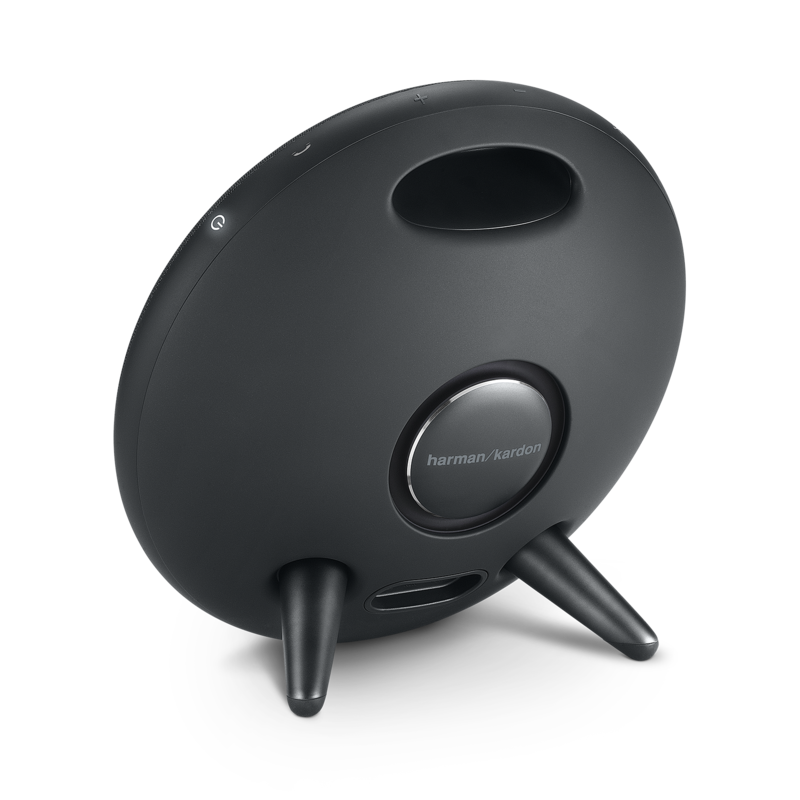 Unfortunately, you would not be able to pair a Harman/Kardon Onyx Studio 3 with an Onyx Studio 4. This is because the Dual Wireless Sound featured in the Onyx Studio 3 only gives you the capability to connect to a second Onyx Studio 3 since the wireless dual sound feature only works on the same model. 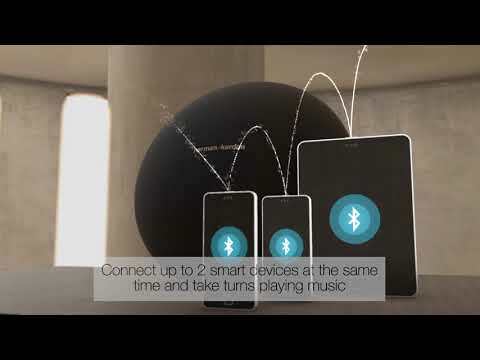 And the Onyx Studio 4 has a different connect feature called HK Connect that uses an app to connect the speaker to another speaker that has the same feature. I need an owners manual for this product. Is it available online, or could you please send me a link? Thank you. Hello. Could you please provide warranty details on this refurbished speaker? Dear Jolita, Thank you for your question. Our refurbished products have the same warranty as the new ones, you have 2 years warranty and returns for exchange or refund available for the first 30 days. 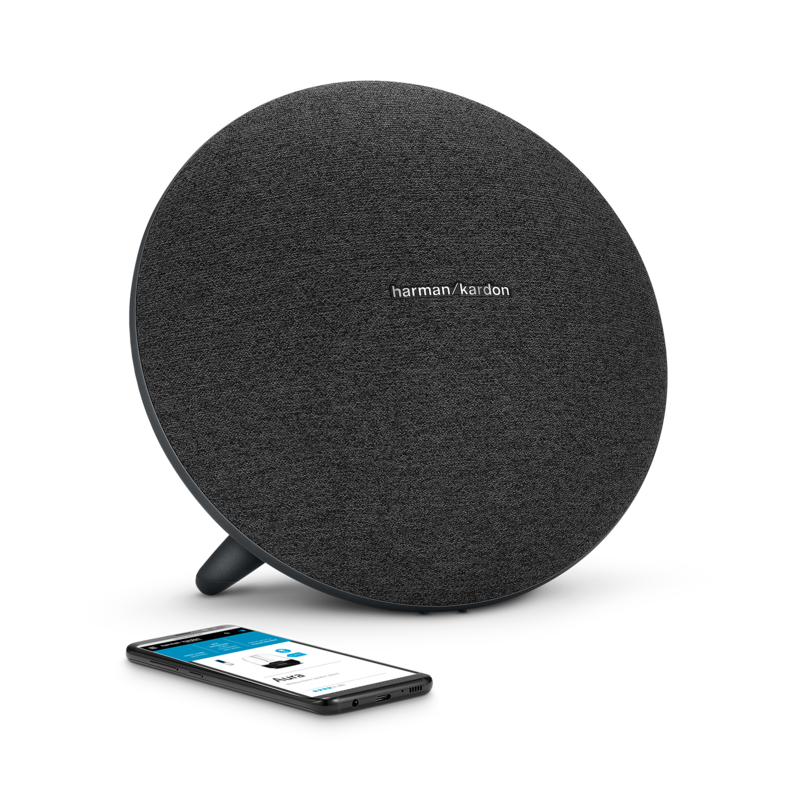 Should you wish to receive further support, you may contact the Harman Customer Support team by telephone, email or chat in order to receive direct assistance. Please see https://uk.harmanaudio.com/support-contact.html#ns for further details.&nbsp; Thank you. 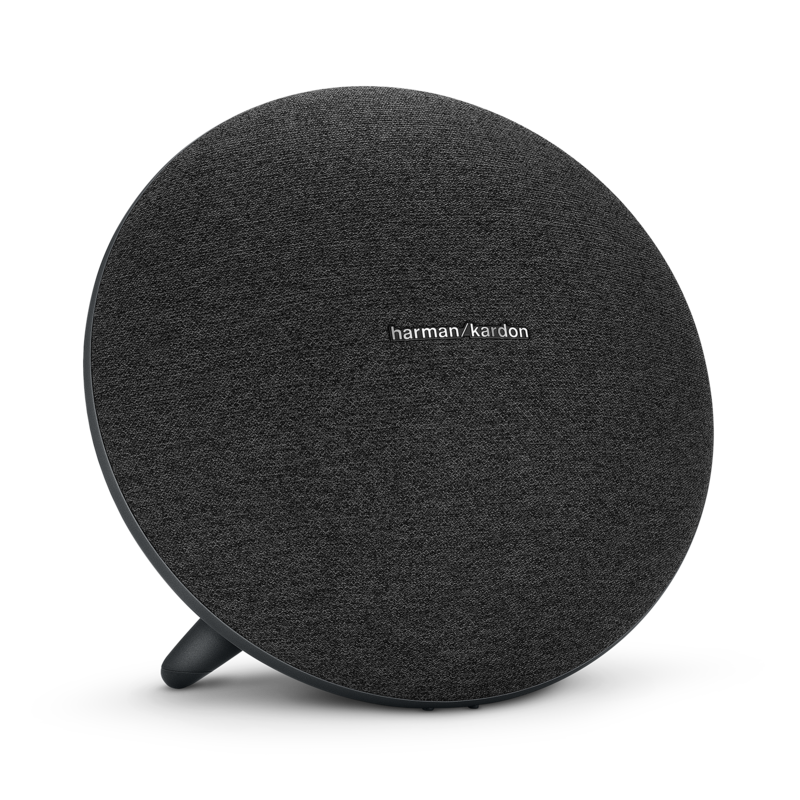 Is there a software update for this speaker, and how do I know when its actually charging? As of the writing of this response, there are no software updates for the Onyx Studio 4. Updates are generally available on the HK Connect app, available at the Play Store and App Store. If you are looking for an update due to a certain feature or experience with your Onyx Studio 4, please let us know by contacting us through our Contact Us page. The Onyx Studio 4 has an indicator light by the Power button that is blinking white if it is charging. Hello I have just plugged my Harman Kardon to charge it was completely flat, does it make a pulsing sound while charging?